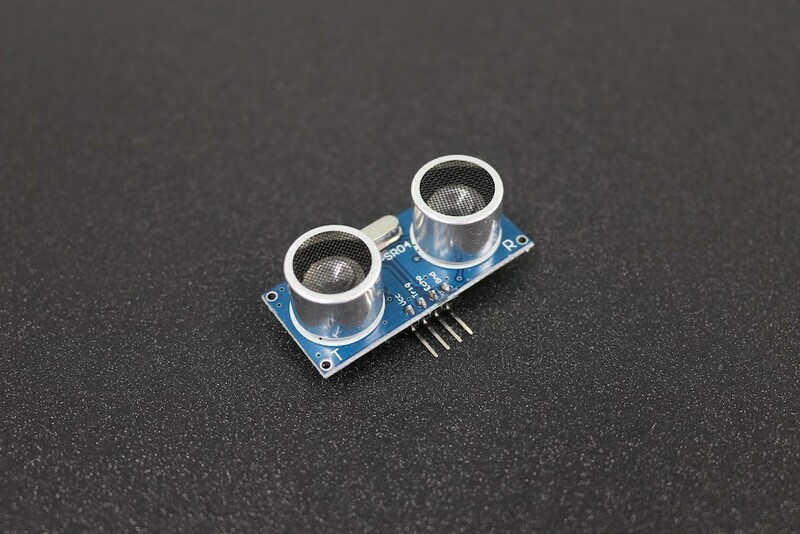 HC-SR04 Ultrasonic Distance Sensor is a popular and low-cost solution for non-contact distance measurement function. 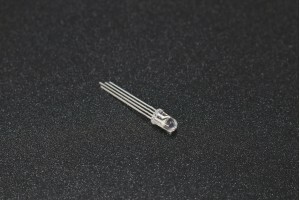 It is able to measure distances from 2cm to 400cm with an accuracy of about 3mm. This module includes an ultrasonic transmitter, ultrasonic receiver and its control circuit.